Have you met our Huawei Wonder Golden? Every other Monday we interview one of our community members. This week I introduce you to Huawei Wonder @Golden. One of our first members! Golden has been a nickname of mine since my much younger days, my first name is Graham and my football coach knew about the ceral golden grahams and it just kinda stuck. I've been an apple user for years as mentioned on one of my previous blogs (Why I switched to Huawei), but the camera and the battery life draw me away from them, I love using the kit and show casing what the cameras can do! Photography blogs mostly as I love to travel and document all the places that we visit. Such as my yearly trip to North Cornwall and Bude. What are your favourite Huawei products? And why? 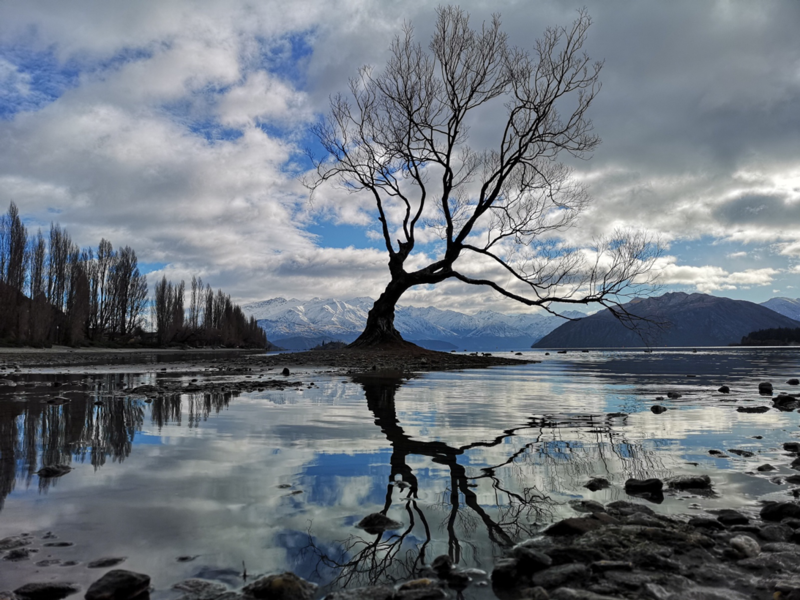 P10, as was my first Huawei device, the Mate 10 as the camera was incredible, P20 Pro as I got it to take to New Zealand just for the camera, and finally the Mate20 pro and the Huawei selfie/tripod. Can you tell us more about what you do when you are not online on the community? Travel, BMXing, Snowboarding, PS4 all about Red Dead2 at the moment! Introduce yourself, follow the blogs and just say hi. Im an Arsenal fan who's played football at the Emirates. Thanks Golden, nice to get to know you! Want to be featured in the next Member Monday? Send me a private message.